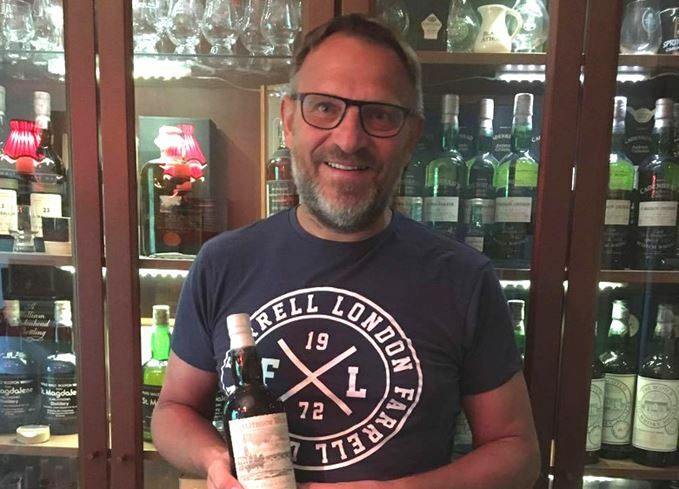 It was during the late 1990s that Tomas Karlsson discovered he quite liked his whisky neat – particularly single malts. 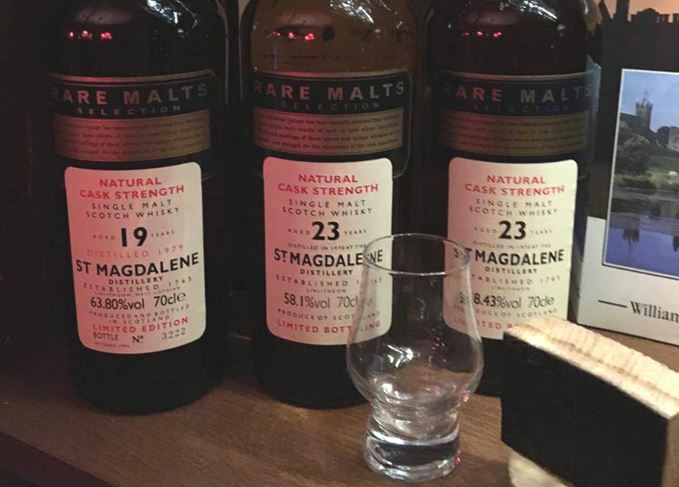 Like many whisky drinkers before him, Karlsson developed a taste for drams from closed distilleries, but it was St Magdalene that really caught his attention and sparked an ever-growing collection. Angus MacRaild reports. When did you first get into whisky? What whisky do you collect and why? How has being a collector affected the rest of your life? Have rising prices for old and rare whiskies changed the way you view your collection? Do you think of it more as an investment these days? There’s a lot of talk these days about whether the character of Scotch whisky has changed over recent decades. What do you think? ‘Yes I think the character has changed quite a lot. Mostly because nowadays all you have is computers and machinery running distilleries. You’ve lost some of the magic that’s involved in a more “hands-on” approach to whisky making, with more people involved physically in the process. St Magdalene never really attained the same cult status as Rosebank. Why do you think it remains one of the more obscure closed distilleries? ‘I think the biggest reason is that casual whisky drinkers generally haven’t tasted it (probably luckily for me). And Rosebank was closed 10 years later in 1993, so it had a bit more time and there were more stocks available until later, when a lot more people started to get seriously into whisky about 10 years ago. What are your favourite St Magdalene expressions? ‘Depends on my mood, but always the Gordon & MacPhail 18-year-old 1964 Connoisseur’s Choice. It’s a lighter and fruitier-style example and always pleasurable and easy to drink. Which do you think are some of the better distilleries to follow these days from a drinking perspective? Tell us some of the best whiskies you’ve ever tasted. What are the most prized bottles in your collection? What would be your ‘Holy Grail’ bottle to find? What has been the best whisky experience of your life so far? Those investing in whisky are more likely to be satisfied than those investing in wine or watches. Can malts ever be more valuable than blends? Whisky has become a commodity to be traded and make a few speculators some money. The discovery of a fake 1903 Laphroaig is a shocking but eerily familiar tale, says Dave Broom. The social side of whisky collecting has had a profound impact on the Swede’s life.